Since the 1950’s Arkwin Industries has been the supplier of choice for military and commercial fixed wing aircraft applications. We have been on board nearly every major commercial and military airframe globally for almost 70 years. 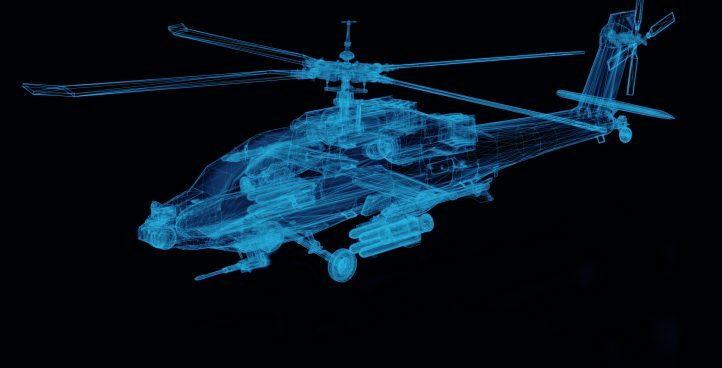 Rotary Wing aircraft require special attention to detail to reduce noise, improve power to weight ratios , stability, maneuverability and fuel efficiency in an all-weather capacity. Our designers are experts in working with your design team to help you create solutions and added airframe capabilities. 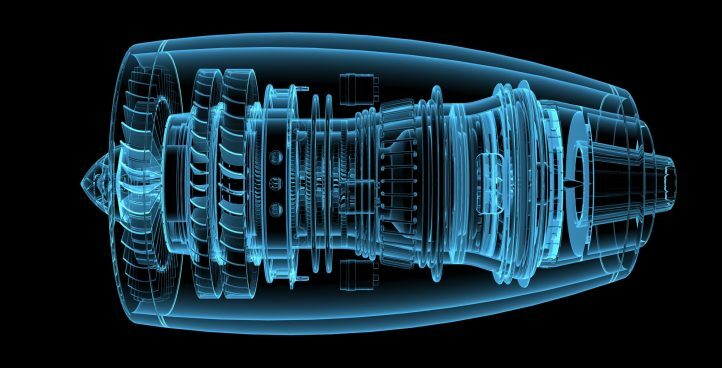 We have specific expertise in engine applications. 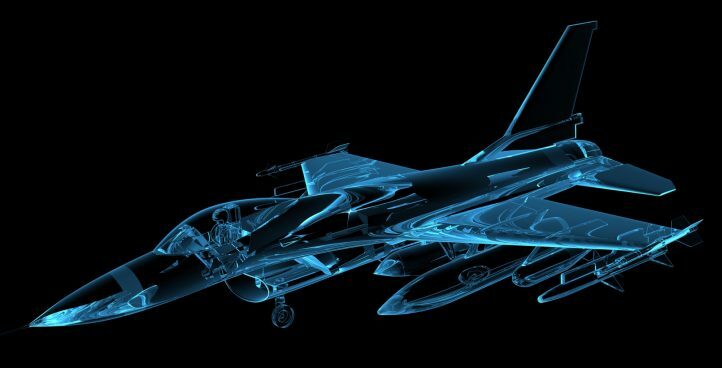 Our design and manufacturing experience has helped General Electric, CFM, and Rolls Royce engines power commercial and military aircraft all over the world since our early days as a company. We also are experts in Land and marine engine applications.